Playstation is a series of video game consoles created and developed by Sony Computer Entertainment. Since the brand first introduced on December 3, 1994 in Japan with the launch of the original PlayStation console, it now has four home consoles to serve all needs for entertainment. They include a media center, an online service, a line of controllers, two handhelds and a phone, as well as multiple magazines. 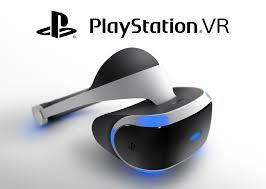 Get the latest news on price, release date of the hottest video game console – Playstation VR. It’s quite a long time since virtual reality headsets were used only for science fiction movies. HTC Vive and Oculus Rift have created the way in terms of making virtual reality become a reality, announcing consumer editions of their VR headsets. And while anticipation for both is high, each unit has its own drawbacks, as the Vive requires a high-powered PC in order to work and the Oculus, while compatible with the Xbox One, comes with a high price tag that may put it out of reach for some consumers. As such, game lovers have awaited an official announcement from Sony with regard to its PlayStation VR. 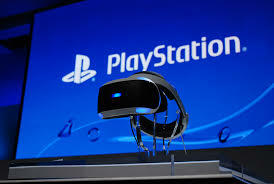 They now can let go of their extremely curiosity as Sony, during a special event at the 2016 Game Developers Conference, confirmed the release date of PlayStation VR will be on October 2016, with a price tag of $399. The unit’s true price of the PlayStation VR has received disapproval right after it’s announced. While it has an initial tag of $399 US, that only factors in the price of the headset. In order for the system to work, it will require the purchase of the PlayStation Camera (for those who don’t already have one), as well as PlayStation Move Motion Controllers. Both have been available since the PS4 launch, but they are not included in the price of PlayStation VR system. 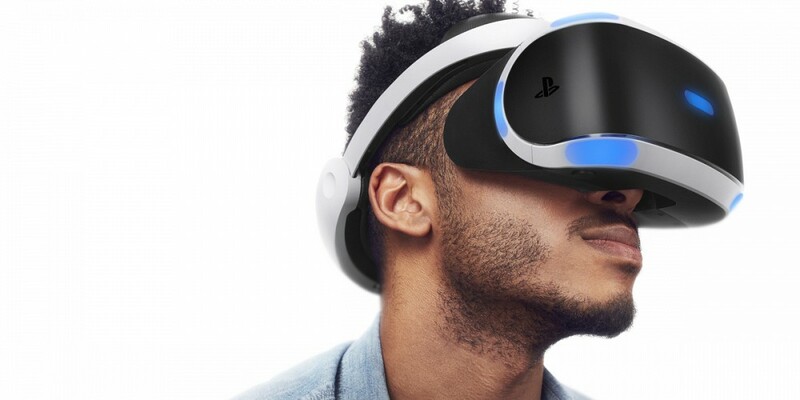 Taking it all into consideration, a PlayStation VR setup could actually set the average consumer back far more than just $399. With any luck, Sony will be making a complete bundle available before the holidays. In hope, ambitions and even expects remain high for PlayStation VR. There absolutely will be several more reports and more reviews revealed in the coming months about actual PlayStation VR games and their projected release date (and perhaps a No Man’s Sky VR compatibility confirmation). Time will tell, however, if VR is more than just a gimmick and whether or not it can become a substantial gaming platform in its own right.